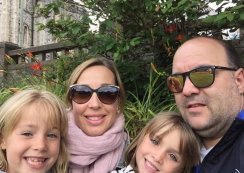 Many of our students travel to England along with their families giving them the opportunity to learn English during the day in lessons and take part in our fun activity programmes before re-joining their parents for the evening. 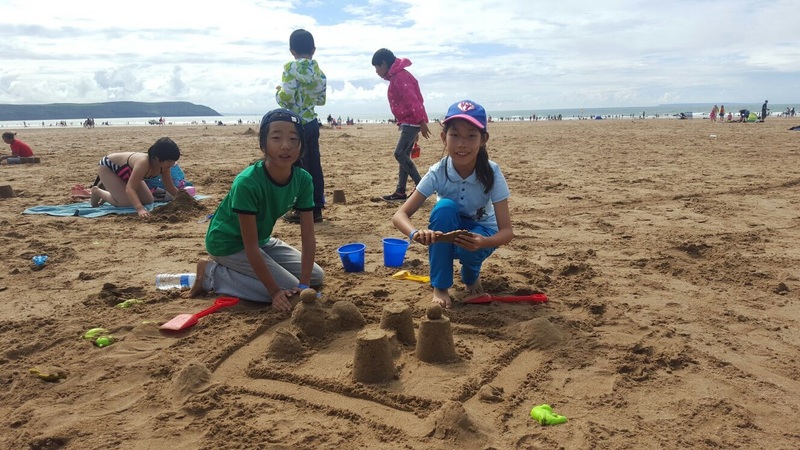 Parents can enjoy some private time in beautiful North Devon while their children are enjoying an international, cultural experience and improving their language skills. In the Ilfracombe area, there is a wide range of accommodation including holiday complexes with pools and hotels or self-catering apartments with sea views. Many of these are located within 15 minutes of the school so it is easy and convenient for parents to drop students off and collect them at the end of the day. Alternatively, as we have our own fleet of buses, we can collect them and bring them home. And our Younger Learners courses are not just aimed at parents – grandparents are just as welcome too!